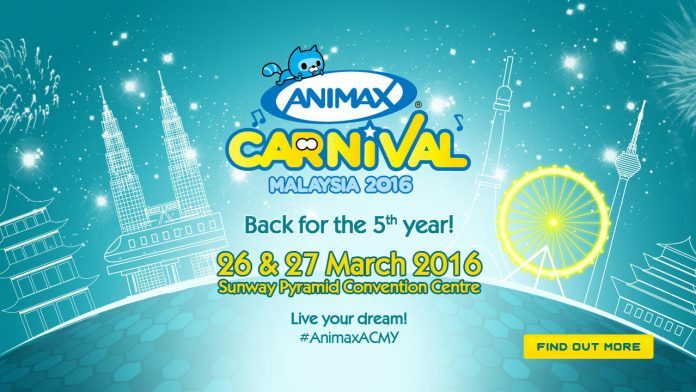 Fans of Japanese Animation rejoice as the Animax Carnival Malaysia is coming back to the Sunway Pyramid Convention Centre on the 26th and 27th of March 2016. This year’s Animax Carnival Malaysia is expected to be a big one, as Animax is roping some of the biggest names in the Anime Music scene to perform in Malaysia. 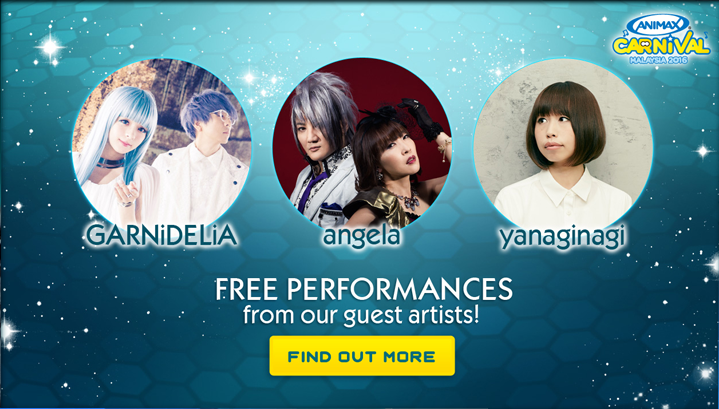 For the Animax Live Performance, angela, GARNiDELiA and yanaginagi will be performing live for the first time in Malaysia. Besides performing on stage, these artists will also be meeting their fans. Also returning to the Animax Carnival is the Animax Cosplay Competition. 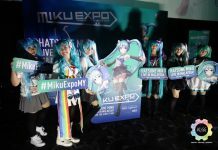 Like the previous years, Animax will be set the stage for cosplay aficionados from all across Malaysia to showcase their costume-making talents and emulation of their favourite anime characters. 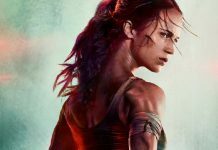 Participants in the cosplay competition stand a chance to win prizes such as a Sony Xperia Z5 and a Sony PlayStation 4. Cosplays and concerts aside, the Animax Carnival will also be filled with various other fun-filled activities. Attendees will be able to step into the worlds of their favourite shows as the event will have an experiential zone inspired by One Punch Man and The File of Young Kidaichi R. Carnival games will also return, with this year’s theme being ‘Animax Academy’. Finally, OO-Kun Animation Studio will be at the event alongside various merchandise booths.